No photographer likes shooting where there isn’t enough light. Dim scenes make us aware of how feeble photography is compared to the sensitivity of our own eyeballs. Technology is amazing, though. Shooting photos at night with Sony’s A7s Mark II made me pause and think about just how far digital photography has taken us. If you take a leap into the not-so-distant past when film was the only way to record a still image, you’ll realize what a bummer it was to shoot in low light. While high ISO black and white film retained a grainy elegance, color film produced nothing all-too-pretty to look at. If you didn’t have artificial light or the luxury of a long exposure, you were fucked. Digital sensors of today are much more adept at gathering light. It wasn’t always that way, and the slow but steady increase in camera sensitivity makes it hard to appreciate the progress. That is, until something like the Sony A7s Mark II comes along. 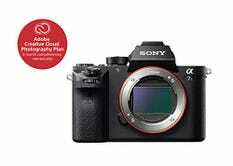 It’s a device extremely similar in makeup to the Sony A7r Mark II. But this camera’s hallmark feature is its wildly good performance at high ISOs. Last year’s original A7s had the same sort of sensitivity, but when I tried out the new one recently while walking around Brooklyn at night, I had to stop and say dang once again. The photos in this post were shot at night time, handheld, and mostly at ISO 12,800 or above. These are ISO values that up until recently were just for show. You wouldn’t ever use them for anything because the noise was just so bad. Sony uses large pixels on the A7s Mark II that gather more light than most sensors. It sacrifices resolution at only 12 megapixels, but that’s really all most people need. On top of the sensitivity, the A7s II has internal sensor-shift stabilization, which has been a staple of their full-frame mirrorless cameras since late 2014. It allows you to shoot at very low shutter speeds and be confident that your image is crisp, not shaky. This epic combination makes for a low light marvel. 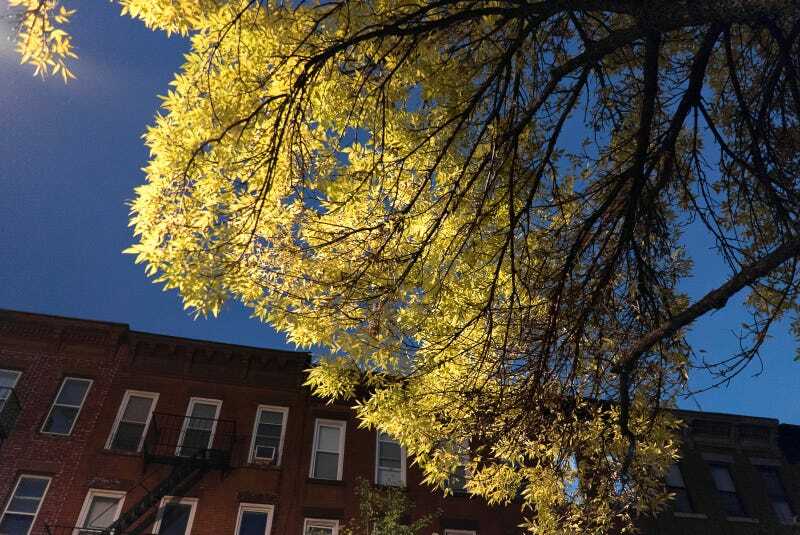 Sony is not the only company making huge strides in low light photography. Canon has developed a video camera that can record at 4,000,000 ISO, seeing way more than your naked eye. The camera is about $20,000 and not meant for consumers, but it’s amazing nonetheless. The great thing about a camera like the A7s II is that it actually expands the possibilities of the kinds of images you can capture. That’s a powerful thing. Marshall McLuhan’s famous dictum that the medium is the message rings true. The near future of photographic technology will change the way pictures are taken, which will change the pictures people see, which will change how people see the world. Whoa. Okay, I’m getting carried away. This camera might not be for you. It’s great at low-light photography, crisp 4K video, and other stuff. It’s not the best at focusing quickly, and it’s battery life is pretty bad. But it will get you excited about shooting, and even cure some of the epic frustration that photographers everywhere feel when there just isn’t enough light.